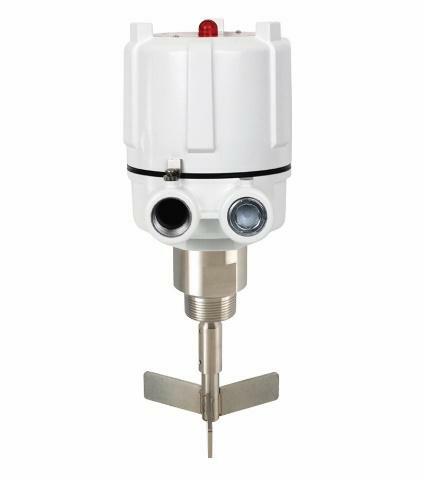 Binmaster designs and manufactures reliable, solid-state point level indicators and continuous bin/silo level sensors for storage and inventory tracking of powders and bulk solids. 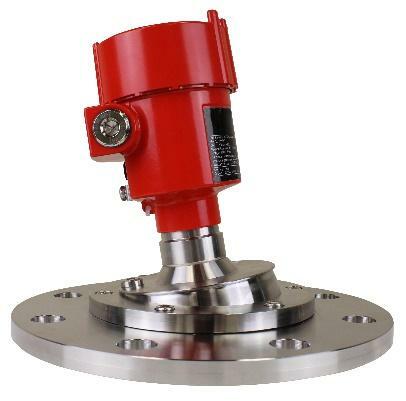 Binmaster is well known throughout the bulk solids industry for their product reliability and technical expertise to solve the most challenging applications. Binmaster also provides inventory software and control systems to track material inventory throughout a plant or across multiple sites. 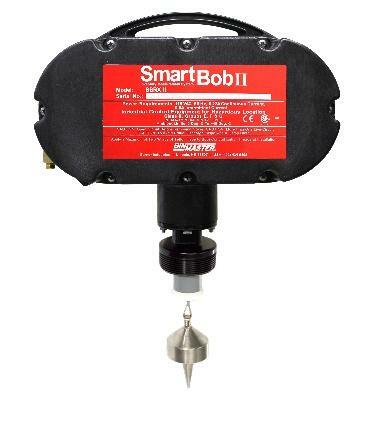 Sensor technologies include: non-contact radar, guided wave radar, 3DLevelScanner acoustic sensors, ultrasonic sensors, SmartBob yo-yo sensors, laser transmitter, rotary, capacitance, and vibrating rod level sensors. 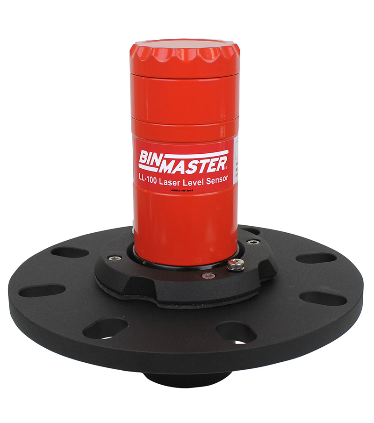 For more information, visit the Binmaster website. 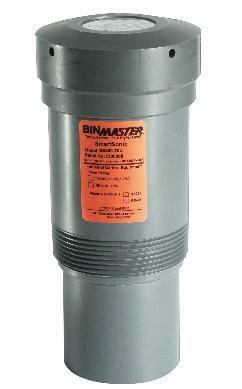 To purchase Binmaster products directly, please visit our online store or fill out the contact form below.